Welcome to the YMCA of Greater Des Moines Electronic Registration platform for our upcoming swim season! We are pleased to offer electronic payment processing and registration. The process is simple for both new and returning members. You'll get access to your own private account that will enable you to easily declare your intent to participate in swim meets, sign-up for jobs, see your children's swim times histories, maintain your own contact information, and more. 1. All swimmers new to the team need to attend a Tryout Evaluation session at the practice site where they would like to train and be assigned a practice training group. Click on the Tryout button for your specific practice site to have your swimmer evaluated. 2. If registration is open (see dates listed above), and your swimmer has attended a tryout session and has been assigned a training group, click on the Green Continue button below and proceed through the process. 3. As a new Member, you may choose to become a member of USA Swimming and participate in USA Swimming meets. (This is optional and may be added at a later time.) Click this link to review the options you will see at the checkout. If you are transferring from another USA Swimming club, please provide your USA Swimming ID during the registration process and DSMY will complete the transfer paperwork. The optional USA Swimming registration fees are offered at the final checkout. Select ONLY 1, if any. 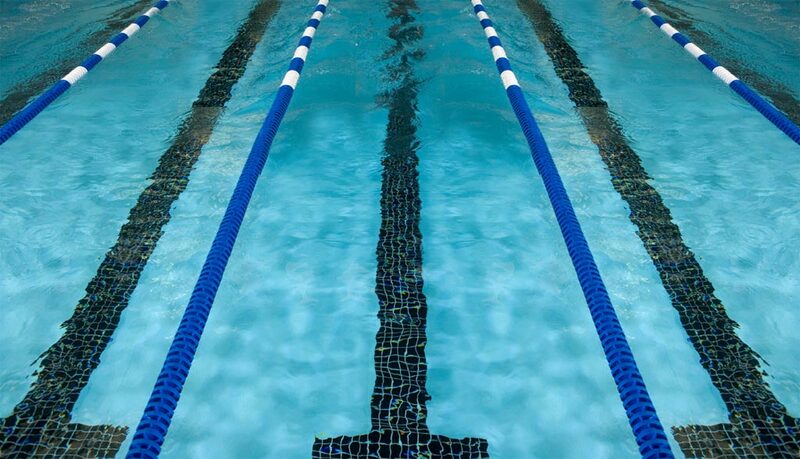 All swimmers MUST be registered by May 1 to participate in the 2019 Spring/Summer season. 5. Once the registration is completed, you will be notified of your member status and a secure password will be forwarded to you to allow access to the DSMY Swim Team website. New members will only be accepted if there is room in their respective group. 6. Upon accessing the DSMY Swim Team website, please review your account information and make any updates/additions/corrections as needed. 7. Swimmers will not be allowed to swim in meets if their account and YMCA membership is not current. 8. By registering for the DSMY Marlins swim team, you are committing your swimmer for the entire spring/summer 2019 season. We do not offer refunds, partial credits or discounts for vacations or missed practices. However, we do provide monthly payment options. 9. All families are expected to provide service hours during our hosted home meets. 1. Your practice site head coach will assist your swimmer for training group placement for the 2019 Spring/Summer season if you are unsure of the correct training group. 2. If registration is open (see dates listed above), click on the Green Continue button below and proceed through the process. 4. Any outstanding branch account balances will need to be paid prior to being approved for the DSMY 2019 Spring/Summer season. 5. Swimmers will not be allowed to swim in meets if their accounts and YMCA membership are not current. 6. As a returning Member, you may choose to become a member of USA Swimming and participate in USA Swimming meets. Click this link to review the options you will see at the checkout. The optional USA Swimming registration fees are offered at the final checkout. Select ONLY 1, if any. Note: during fall registration, the full USA Swimming option ("Premium") was offered. It will be valid through December 2019. If you do not have a USA Swimming membership and are interested in one there are two options: Flex and Seasonal. 7. By registering for the DSMY Marlins swim team, you are committing your swimmer for the entire spring/summer 2019 season. We do not offer refunds, partial credits or discounts for vacations or missed practices. However, we do provide monthly payment options. 8. All families are expected to provide service hours during our hosted home meets.